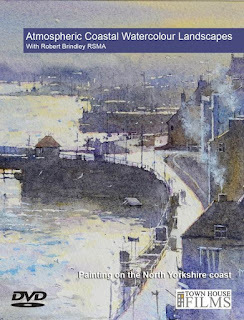 Robert Brindley's Blog: Atmospheric Coastal Watercolour Landscapes - Available NOW! Atmospheric Coastal Watercolour Landscapes - Available NOW! My new DVD 'Atmospheric Coastal Watercolour Landscapes' is available NOW!